Flouting international rules governing endangered wildlife, a ring of traffickers profited from trade to Asia. In the latest operation against the traffickers, four Chinese citizens, three Spaniards and three Moroccans were arrested in Spain in an operation coordinated by the European Union’s police body, Europol. 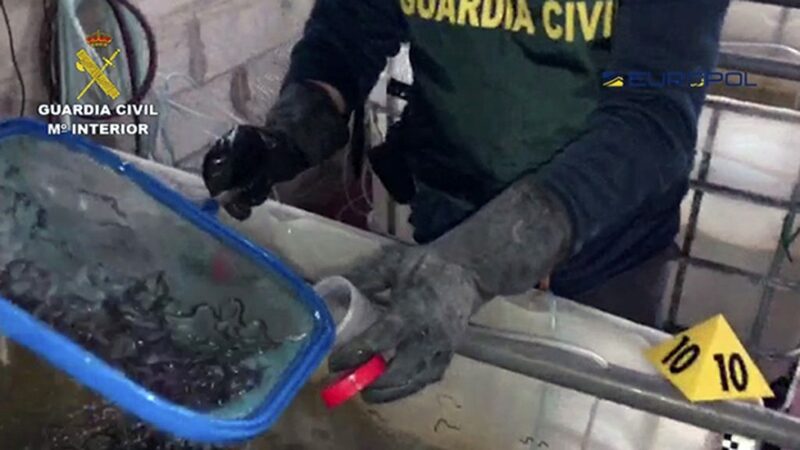 Spain’s Civil Guard said 1,014 pounds of glass eels were seized in southern Spain. Their market value, once the eels have grown into adults, was estimated at over 400 million euros, or $490 million. One kilogram of baby eels can yield 1.3 tons of adult eels, investigators say. Friday’s disclosure showed how the ring exported the baby eels bought in Spain through Portugal and Morocco and how the eels were concealed in suitcases or in cargo containers and sent to Hong Kong, mainland China, South Korea and other Asian countries. Police also seized 364 suitcases possibly used to smuggle the eels, Civil Guard Col. Jesus Galvez told reporters Friday in Madrid. Because eels can’t be bred in captivity, the wriggling glass eels – or elvers – are usually fished and raised to maturity in aquaculture companies in Asia, where pollution, climate change and poaching has diminished stocks of the Japonica Anguilla species. Hugo Alexandre Matos, director of the Portuguese authority of food security, or ASAE, said several investigations remained opened. The operations come as environmental crimes are on the rise globally and in Europe, said Europol’s chief for organized crime, Jari Liukku, who compared the benefits from illicit wildlife trading to those of drug, arms or human trafficking. 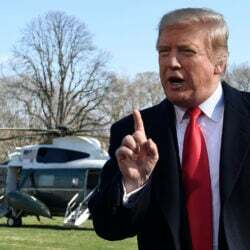 “Punishments are low and the conviction rate for environmental crimes is still low,” he said.